I was looking through photos on a wedding blog the other day and noticed that the groom’s boutonniere was pinned to the wrong side of his suit! 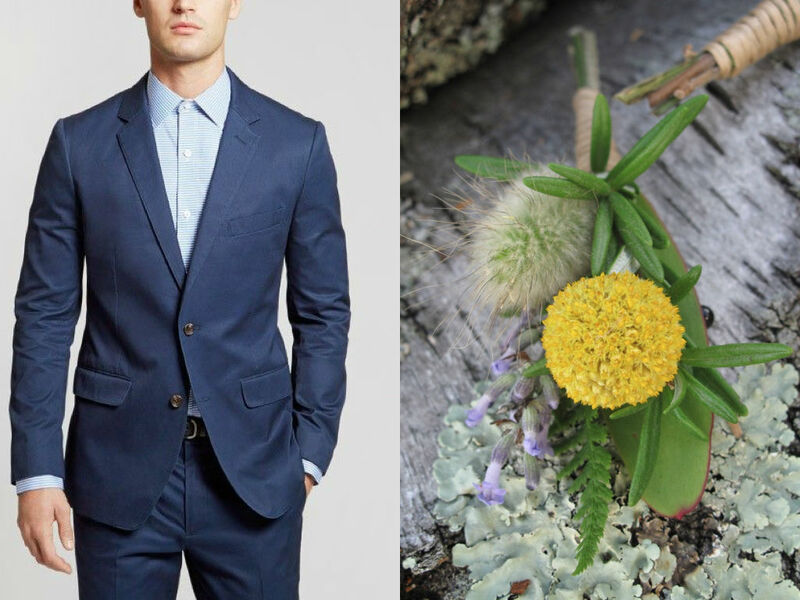 So….here’s a quickie for ya on how to wear a boutonniere… Most importantly the boutonniere gets pinned to the left side of the lapel of a man’s suit. 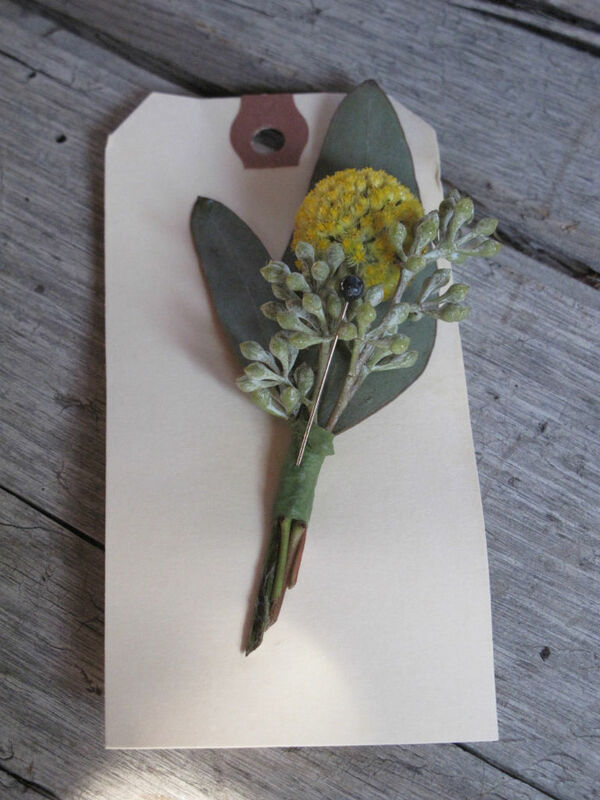 Boutonnieres and Corsages–Who get’s them?